Gone are the days when website hacking was a sophisticated art. 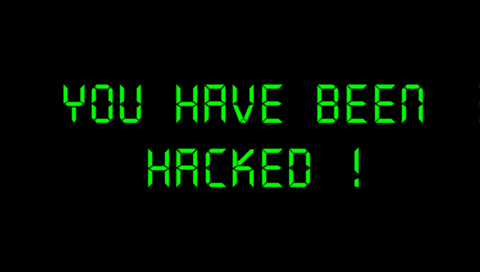 Today any body can access through the Internet and start hacking your website. All that is needed is doing a search on google with keywords like “how to hack website”, “hack into a website”, “Hacking a website” etc. The following article is not an effort to teach you website hacking, but it has more to do with raising awareness on some common website hacking methods. When you enter text in the Username and Password fields of a login screen, the data you input is typically inserted into an SQL command. This command checks the data you’ve entered against the relevant table in the database. If your input matches table/row data, you’re granted access (in the case of a login screen). If not, you’re knocked back out. In its simplest form, this is how the SQL Injection works. It’s impossible to explain this without reverting to code for just a moment. Don’t worry, it will all be over soon. …where USRTEXT and PASSTEXT are what the user enters in the login fields of the web form. [‘] closes the [user-name] text field. Let’s hope you got the gist of that, and move briskly on. Brilliant! I’m gonna go to hack a Bank! to a website’s security. It is the most common and popular hacking a website to gain access information from a user on a website. There are hackers with malicious objectives that utilize this to attack certain websites on the Internet. But mostly good hackers do this to find security holes for websites and help them find solutions. Cross-site scripting is a security loophole on a website that is hard to detect and stop, making the site vulnerable to attacks from malicious hackers. This security threat leaves the site and its users open to identity theft, financial theft and data theft. It would be advantageous for website owners to understand how cross-site scripting works and how it can affect them and their users so they could place the necessary security systems to block cross-site scripting on their website. Hashed strings can often be deciphered through ‘brute forcing’. Bad news, eh? Yes, and particularly if your encrypted passwords/usernames are floating around in an unprotected file somewhere, and some Google hacker comes across it. You might think that just because your password now looks something like XWE42GH64223JHTF6533H in one of those files, it means that it can’t be cracked? Wrong. Tools are freely available which will decipher a certain proportion of hashed and similarly encoded passwords. * If you utilize a web content management system, subscribe to the development blog. Update to new versions soon as possible. * Update all 3rd party modules as a matter of course — any modules incorporating web forms or enabling member file uploads are a potential threat. 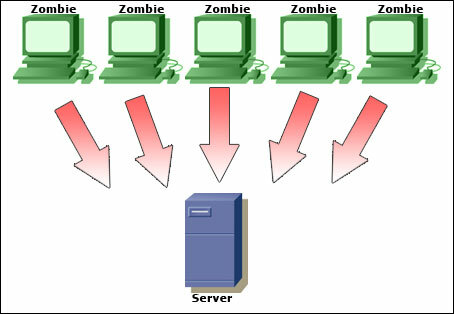 Module vulnerabilities can offer access to your full database. * Harden your Web CMS or publishing platform. For example, if you use WordPress, use this guide as a reference. * If you have an admin login page for your custom built CMS, why not call it ‘Flowers.php’ or something, instead of “AdminLogin.php” etc.? * Enter some confusing data into your login fields like the sample Injection strings shown above, and any else which you think might confuse the server. If you get an unusual error message disclosing server-generated code then this may betray vulnerability. * When in doubt, pull the yellow cable out! It won’t do you any good, but hey, it rhymes. Next articleHow to find a Vulnerable Website?